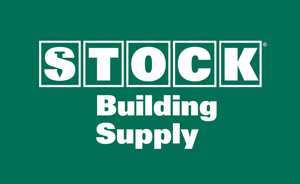 Founded in 1922 in Raleigh, N.C. as Carolina Builders Corp., publicly-owned Stock Building Supply operates 65 locations in 13 states. In addition to its core residential building materials business operating under the Stock name, the company also has subsidiaries under the Coleman Floor, Smooth Lumber and Bison brands in select markets. 25,000 square feet, upgraded in 2015 at the West Jordan, Utah store location. Q: Why did your company decide to redo your showroom this year? 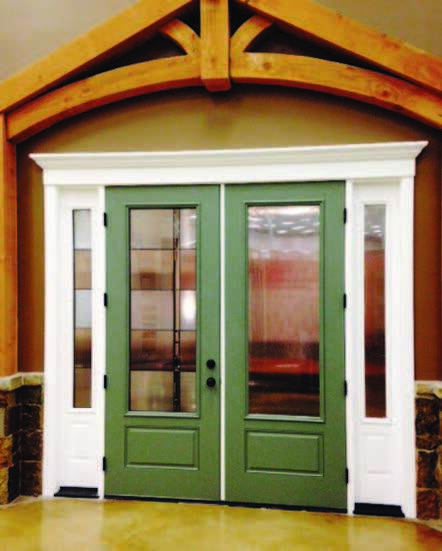 A: Customer demand for the most recent styles of products available in the marketplace led us to make changes in 2015. Because we recognize that styles are continually evolving, we plan to keep this as an ongoing upgrade project. Q: 25,000 square feet is very large for a showroom. How did your vendors help with this showroom redesign? A: The majority of our suppliers participated by providing materials for the showroom and assisted with assembly of new displays for their products. Q: What impact has the showroom refresh had on your business? A: The new showroom gives us the ability to show and explain how products work together to accomplish the “vision” held by a customer for their project. That’s key to capturing the consultative sale.